Donate today to help inspire more lives through ballet. Your gift will help fulfill the developmental needs of serious young dancers, regardless of their economic background. We are raising money to keep the arts alive! 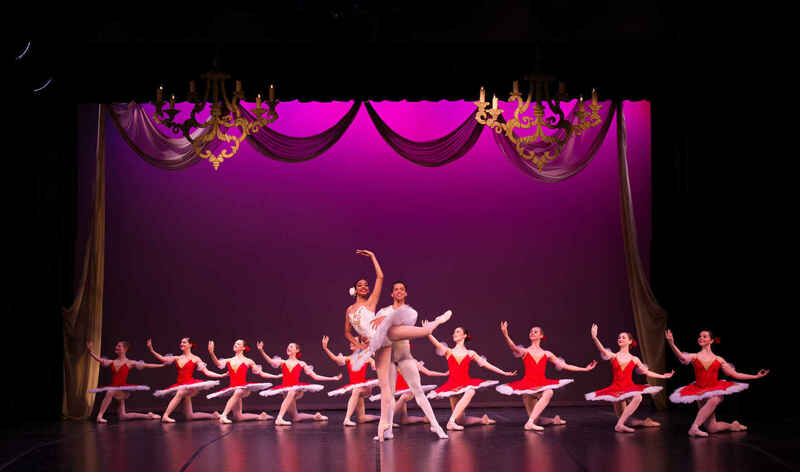 Established in 2005, the Ballet Conservatory of South Texas (BCSTX) is the only non-profit ballet academy and preprofessional company in San Antonio. Mastering the art of ballet takes more than just talent, grace, and years of practice; it takes a school that provides exceptional training, a nurturing environment, and opportunities for all. The Ballet Conservatory of South Texas is that kind of school. We prepare our dancers to be successful not only in the studio and on stage, but in life. The Mission Orthodontics family + Chloe Wilson are happy to support the Ballet Conservatory! The Ballet Conservatory of South Texas continues to provide outstanding dance training to my daughter and the community it serves.